organize a New Day orientation for Young Architects. 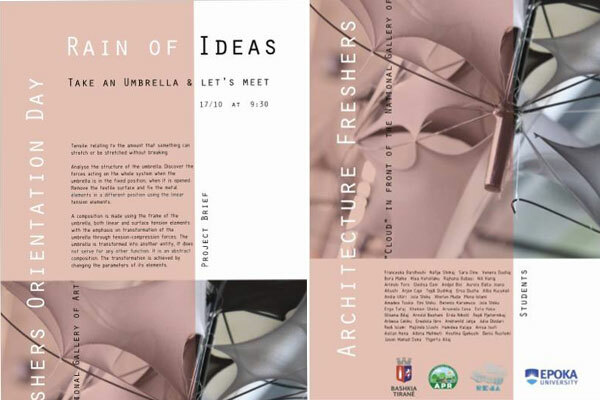 Take an umbrella and meet at Reja! even though different materials are used to create it.